Almost every business large or small needs some level of added protection afforded by a commercial umbrella insurance policy. A commercial umbrella policy provides a layer of coverage over and above a primary business and auto policy. 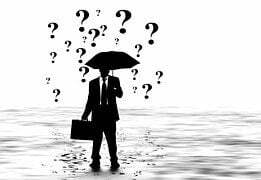 There are at least five important facts to be aware of when considering commercial umbrella insurance.